On September 25th and 26th, in Ukraine there were screenings of The Doors’ concert movie "Live at the Hollywood Bowl". The Doors are a cult American rock band, whose work and vivid image of its frontman Jimmy Morrison (who died tragically at the age of 27), had a huge impact on culture, and many future generations of artists. Our editor attended the movie session in Kyiv, dedicated to the 50th anniversary of the concert, to see this critically acclaimed performance. "Live at the Hollywood Bowl" is a recording of the band’s show which took place in 1968 at the Hollywood Bowl, an open amphitheater in the Hollywood Hills, L.A., a cult venue which has hosted the shows of Louis Armstrong, Ella Fitzgerald, The Beatles, The Jimi Hendrix Experience, The Animals and many other musical icons. 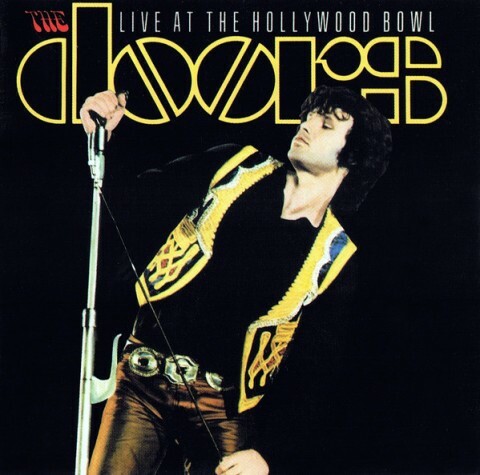 Later, "Live at the Hollywood Bowl" was withdrawn from the production due to the release of the collection "In Concert", which absorbed parts of the recordings from this performance. Later, a full version of the concert film was released in 2012, including 17 songs, an intro, and segues. Perhaps, the most fascinating feeling while watching this live movie was caused by the incredible teamwork of the band. Despite the fact that all the musicians were high, they seemed to be on the same wavelength, bolstering each other at times during endless jams and breaks of the set. The audience (which, as they say, even featured Mick Jagger) got into the act, helping to create a unique atmosphere of the show — people were vigorously reacting to all the actions of Jim Morrison, filling the concert with their positive emotions. The singer behaved as otherworldly as possible; taking ostentatious postures, closing his eyes and telling stories in a slow rhythm, hypnotizing the audience with his mellow baritone. He would light a cigarette and leisurely walk around the stage, then, suddenly jump or fall to the floor to the enthusiastic applause of the spectators. 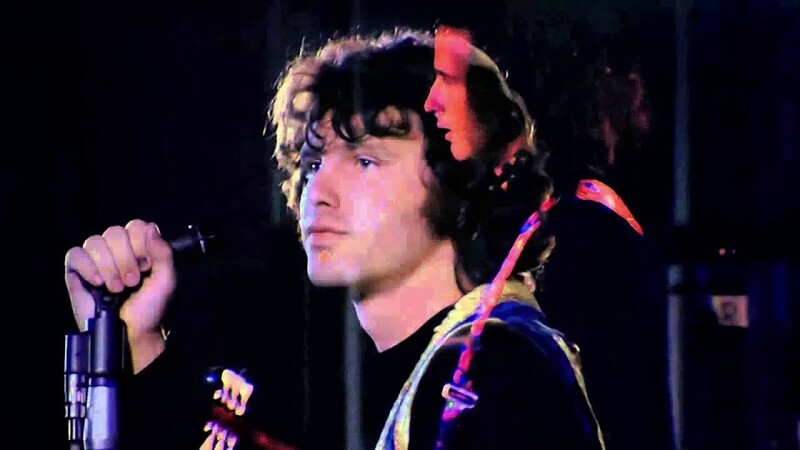 In general, the concert was watched in one breath — everything which happened there looked like a nonstop act; starting with the musicians appearance on the stage and ending with the spectacular fall of Morrison to the final chords of "The End". "Live at the Hollywood Bowl" is a supremely strong performance and one of the brightest events in rock music, which should be, if not appreciated, then at least seen by every music lover.